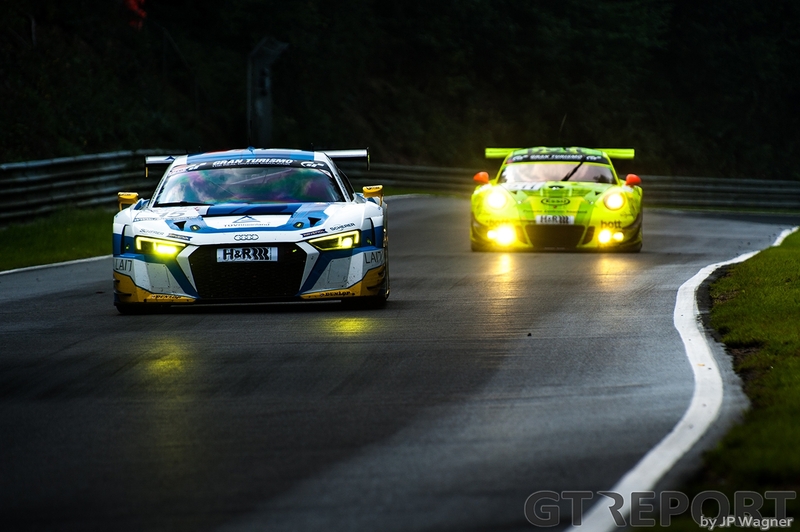 For two hours Phoenix Racing and Manthey Racing ruled the VLN 40. RCM DMV Grenzlandrennen. 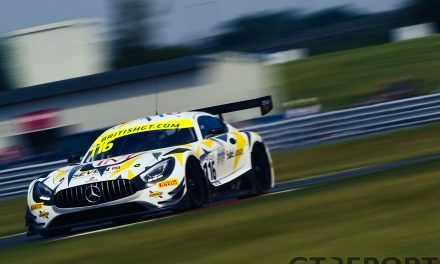 The locals, however, couldn’t decide between themselves who would be taking the win, so it was third-party Land Motorsport who decided for them and took the trophy to Niederdreisbach instead. 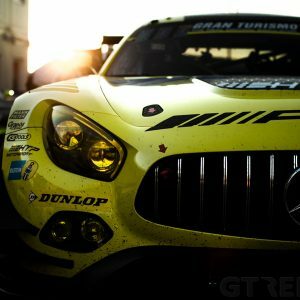 While Manthey lost out on the podium completely, Phoenix fought on into the final hour. 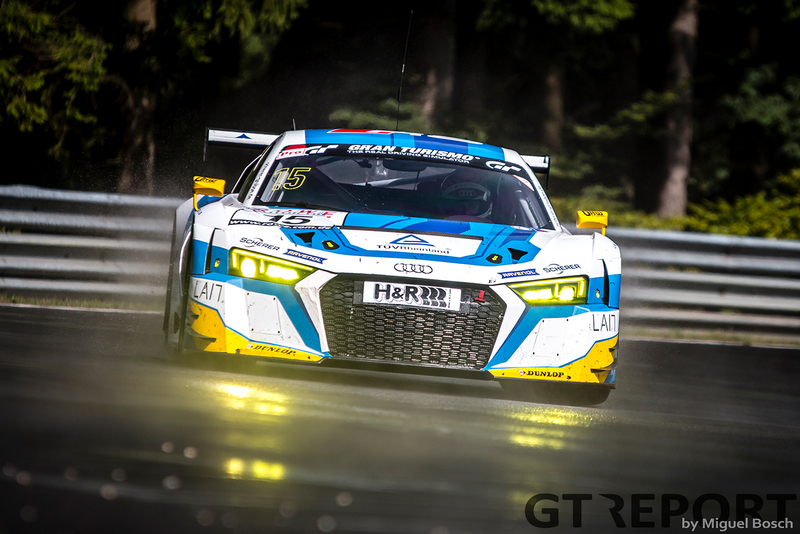 Veteran pilot Frank Stippler went from trading the lead with Manthey in the first hour to playing catch-up to the flying Robin Frijns in the Land Motorsport Audi R8 LMS GT3 when the last hour came around. 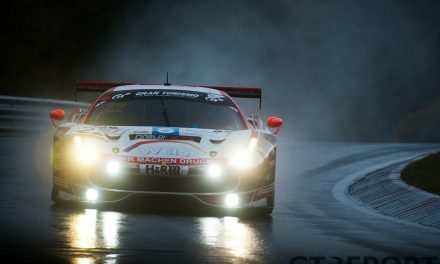 By then the Phoenix Racing Audi R8 LMS GT3 racer knew the win was out of reach, having lost too much ground in the rain earlier in the afternoon. “It was exhausting, especially the first stint when we had partly rainy conditions,” Stippler says. 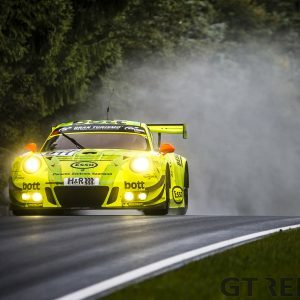 “There we struggled a little bit more, especially against the Manthey and Land cars we lost a lot of time. I think this might have been where we lost the victory. 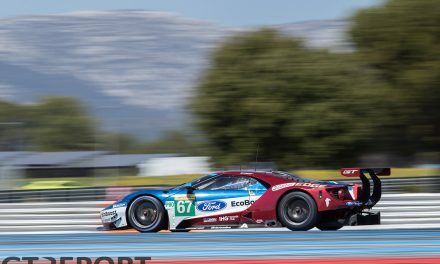 “In the dry conditions we were as competitive as the other four or five cars, but when it gets wet or damp, we need to improve the whole package a little bit. But we seem to be getting better and maybe we can be stronger next races in these conditions. 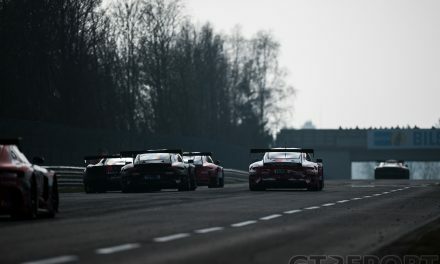 Stippler lost contact with Frijns in the last hour of the race, but was determined to bring back the fight—for a short while, at least. “I was fighting like hell, it was maximum attack. It was like doing qualifying laps. But we were unlucky in the last two laps with traffic, so we lost a lot of time in the fast areas with slow cars that couldn’t be overtaken. This is part of the game and maybe the others were unlucky at a different stage, so it is what it is. 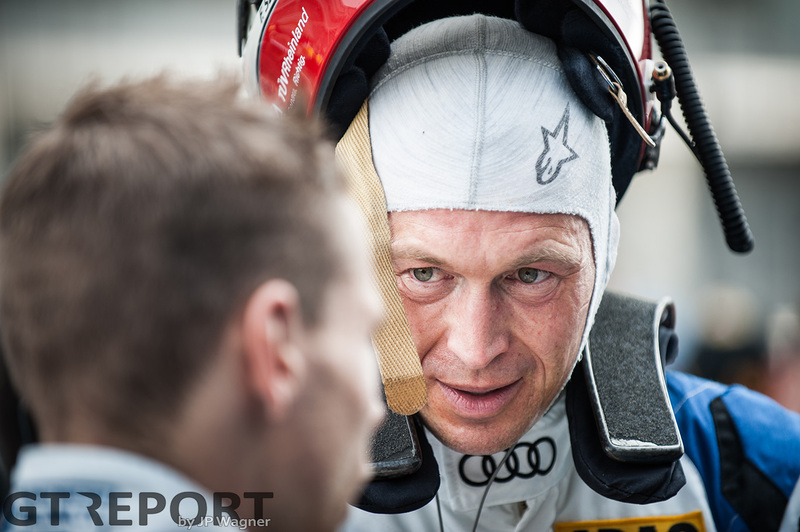 Settling for second place after running in the lead for so long doesn’t upset the veteran Audi driver, however. “We were hoping we might win this race, but when it started to get wet, we knew that we’d be lucky to reach the podium. If it’s not the victory, at least it’s P2.